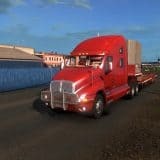 A Long Time Without Update. 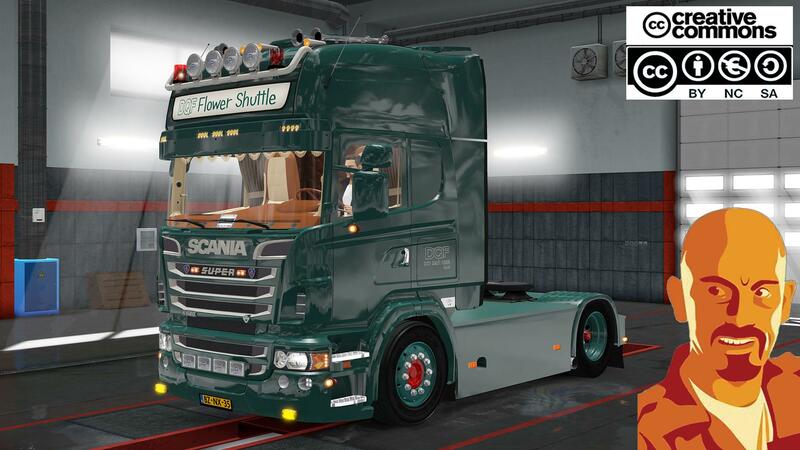 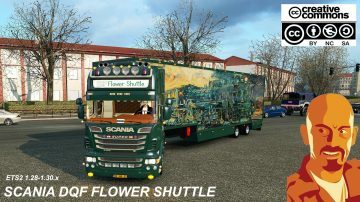 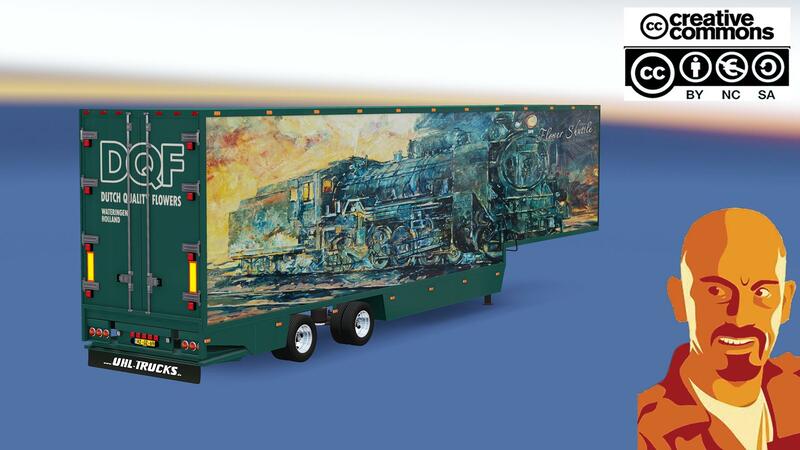 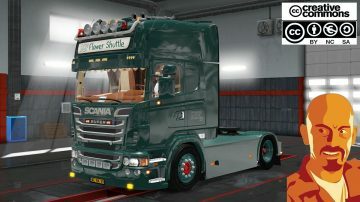 Scania Dqf Flower Shuttle + Trailer. Adaptation to 1.30.x ETS2 game version. 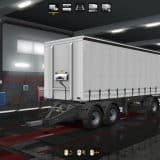 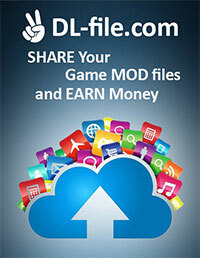 Added few cargos and DLC’S companies cargo routes.